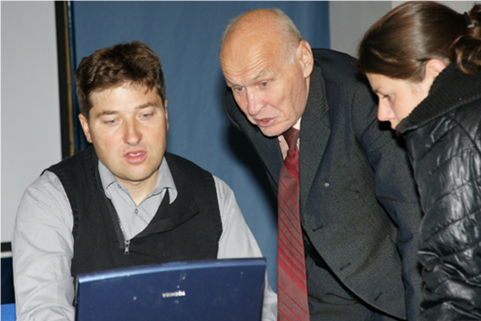 We offer high-quality consulting services in engineering geophysics, with involvement of leading experts. Choice of optimum techniques for solution of geologo-geophysical tasks. Scientifically-methodical supporting of geophysical works. Supervisor supporting of field works. Quality control of client’s data. Processing and interpretation of field data. 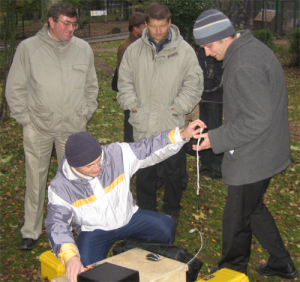 Demonstration of measurement techniques and equipment work in the field.